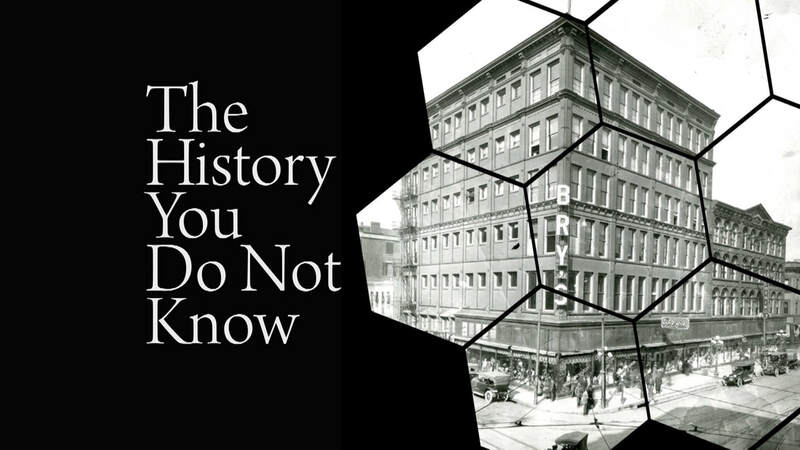 Part 1 - Memphis Public Library archivist Wayne Dowdy tells us about some of the people and places you’ve never heard of. 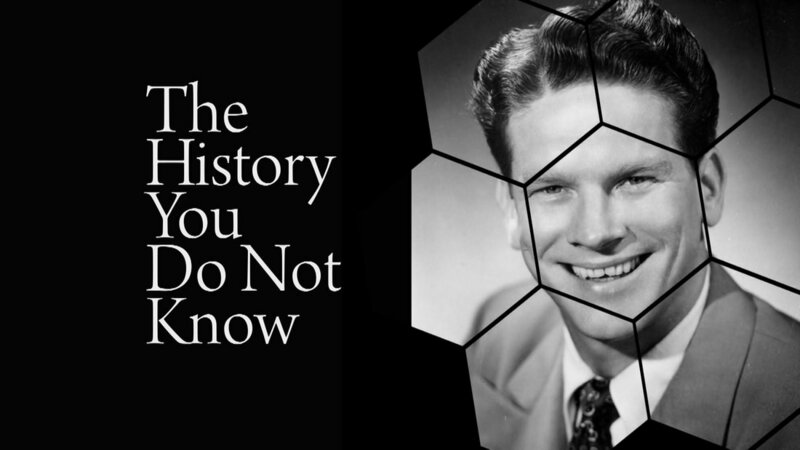 Part 2 - Memphis Public Library archivist Wayne Dowdy tells us about some of the people and places you’ve never heard of. 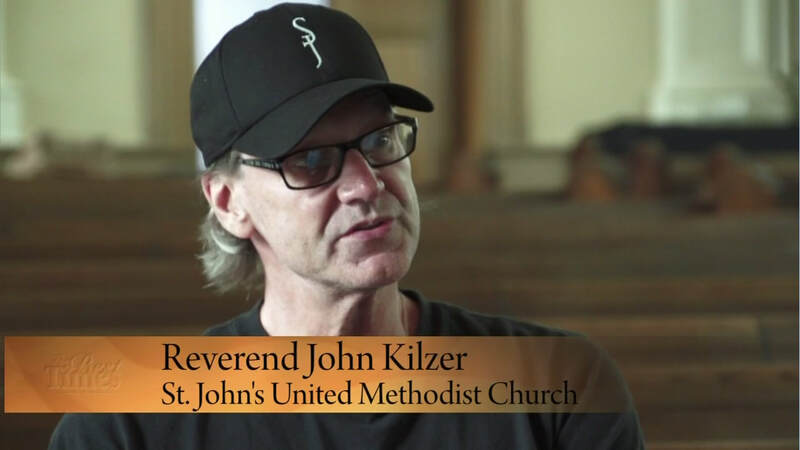 In this edition of Best Times, Cris Hardaway profiles 80s MTV star John Kilzer who now spends his life after fifty as a reverend to Memphis' St. John's United Methodist Church. 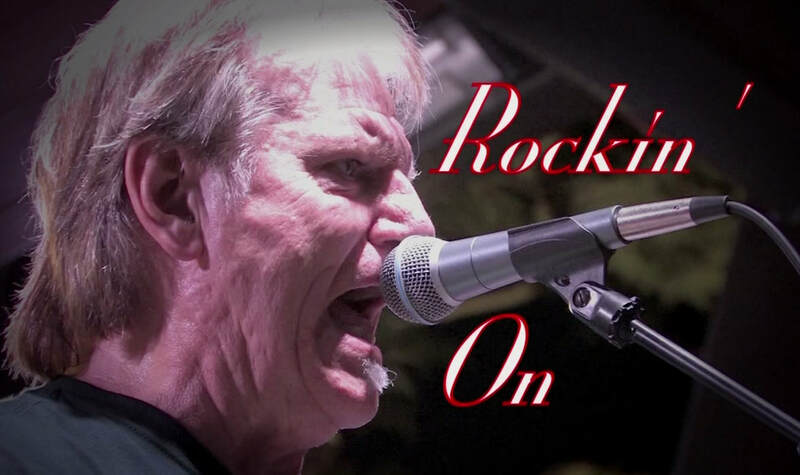 Cris Hardaway chats with Larry Raspberry, a founding member of the the chart-topping 1960s rock-and-roll band The Gentrys and member of the Overton Square-famous group The Highsteppers, about his life in music, fame, and life presently. It’s the 150th anniversary of the sinking of the steamboat Sultana, and Cris Hardaway takes us along with Jimmy Ogle, historian, for a little history lesson.